That’s right! 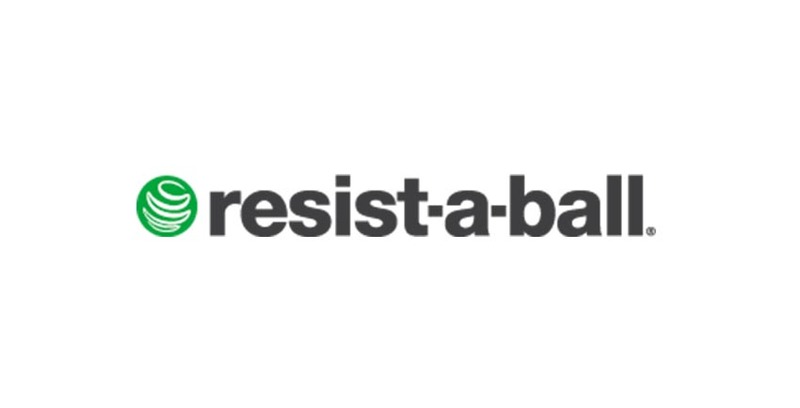 Resist-A-Ball® is back and bold! The All New Resist-A-Ball® Total Body Training program is guaranteed to reshape your body and refresh your mind. The stability ball is one of the most accessible, versatile pieces of fitness equipment found in fitness centers worldwide. 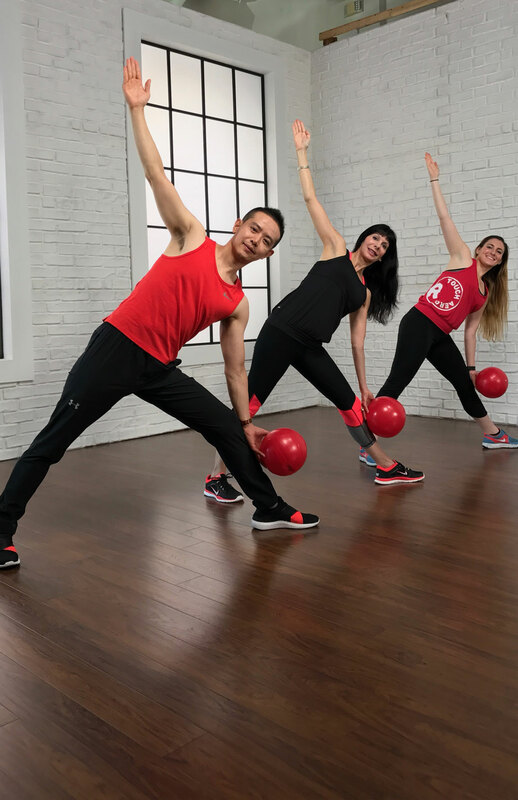 In addition to the leading brand in stability balls, Resist-A-Ball® education encompasses a variety of formats that are ideal for group exercise instructors and personal trainers. 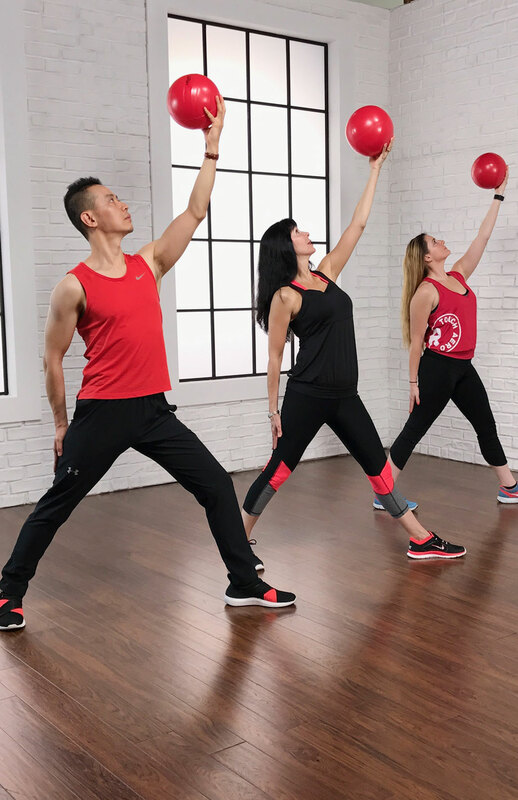 Resist-A-Ball® provides complete instructor education, including the Foundation Instructor Training, which provides the most up-to-date research and exercise guidelines and specialized training courses, including; Cardio Ignite, Athletic & Sports Performance and Body Contour. Expand your knowledge and explore an entirely new concept by adding a stability ball to your group exercise classes and personal training sessions. The Resist-A-Ball® Foundation Instructor Training is the most comprehensive program available for stability ball training. Learn how to design a total body workout that includes a variety of cardiorespiratory training methods, athletic and sports performance techniques and creative stretch and tone exercises that accommodate all fitness levels. Experience new techniques that burn calories and trim, tone and tighten every muscle in your body! Learn a unique system that will allow you to mix and match four different methods of cardiorespiratory training utilizing a stability ball: “Aerobic-Based” ideal for special populations and those just beginning an exercise program; “Single-Station Interval”, a combination of moderate- and high-aerobic training; “Athletic High-Intensity Intermittent” for those seeking the ultimate challenge; “Cardio Work-It and Circuit”, a perfect training method for those who want it “ALL” in one-hour (maximum calorie-burning and muscle conditioning). This workshop is loaded with choreography! This workshop will lead you through training blocks of progressive exercises that challenge the upper, core and lower body muscles utilizing a stability ball. Learn athletic and sports performance techniques to increase strength and muscle tone with an aim to improve posture, proprioception, functional strength and overall balance. Experience unique exercises utilizing a variety of small tools and equipment, in addition to working with the weight of the body. This workshop is ideal for personal trainers and group exercise instructors. This workshop is a perfect blend of Yoga and Pilates-based exercises designed to increase flexibility, improve postural deviations and promote mind-body awareness utilizing a small toning ball. This unique fusion is ideal for exercise enthusiasts seeking a fat burning “cardio” workout, yet reaping the benefits of Yoga. Trim, tone and tighten every muscle in your body, while enhancing balance, strength, stabilization and flexibility through dynamic movement choreographed to music. Guaranteed to reshape your body and refresh your mind! The Resist-A-Ball® Foundation Instructor Training is a recommended pre-requisite for specialty CED training courses. The specialty training courses build upon the information introduced in the Foundation course. 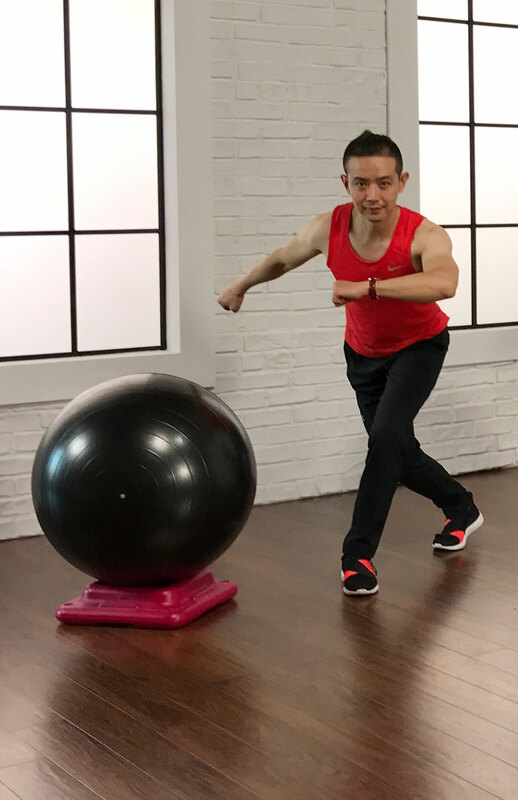 The Resist-A-Ball® Exercise Ball is a versatile piece of training equipment that can help improve your core strength, posture, balance, and flexibility. 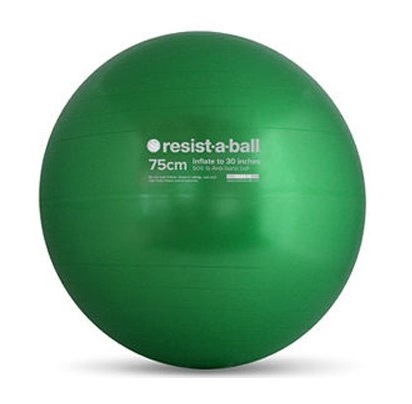 The Resist-A-Ball® works the core in almost every exercise, even those that target the extremities. Known for its strength and durability, this exercise ball is the ideal item for your home gym. Improve core strength, posture, balance and flexibility with our versatile Resist-A-Ball® stability balls.